Maryhill Integration Network (MIN) will bring together Syrian families and youth from Maryhill and beyond. Members of MIN Family Nest project, with other communities will come together to celebrate the richness of the cultures of each community. 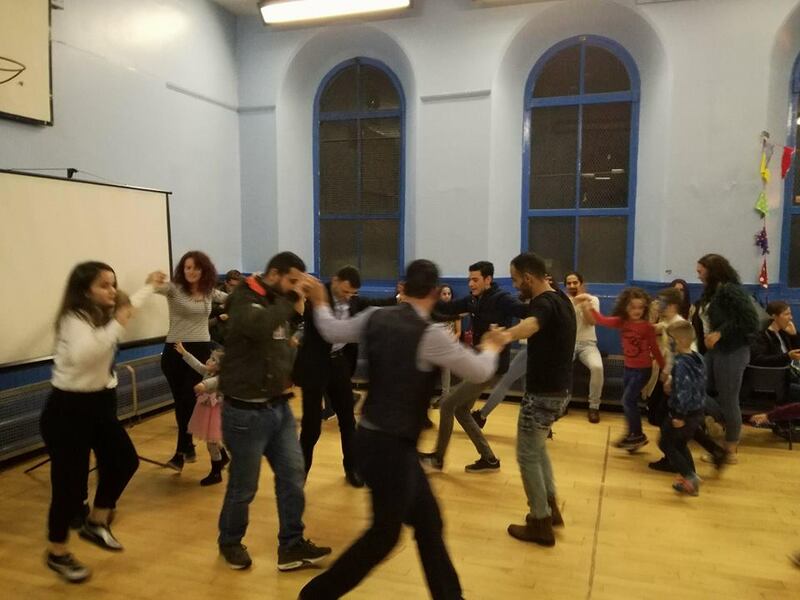 The event will be a participatory social gathering of Syrian families, asylum seekers, refugees, migrants and the host community; through song, dance, storytelling, food, other art workshops and activities. MIN work to support Syrian families from Maryhill and beyond through the process of integration, addressing trauma and reducing isolation. Through empowering these groups to have a voice and fully participate in the community, they hope to build understanding and reduce hostility.